The Bassnectar crew will be bringing the VAVA VOOM TOUR 2012 to Ireland as we hit Electric Picnic on Sunday, September 2nd. With The Cure, Sigur Ros, Hot Chip, Elbow, Orbital, The Roots, Caribou VS Four Tet and many others also on the line-up. 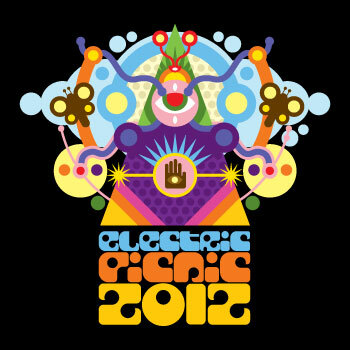 Electric Picnic takes place over the weekend of Aug 31st – Sep 2nd.